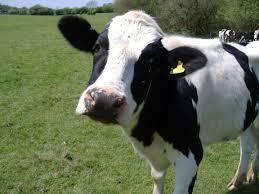 At Imagine Farm, get up close and personal with cows, chickens, pigs, horses, sheep and other animals. As we explore issues that connect animals and people, students will investigate how our choices impact animals' lives. 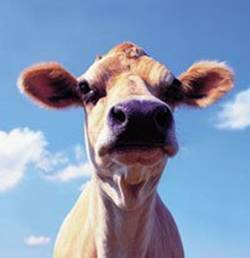 Cows are gentle giants—large in size but sweet in nature. They are curious, clever animals who have been known to go to extraordinary lengths to escape from slaughterhouses. These very social animals prefer to spend their time together, and they form complex relationships, very much like dogs form packs. 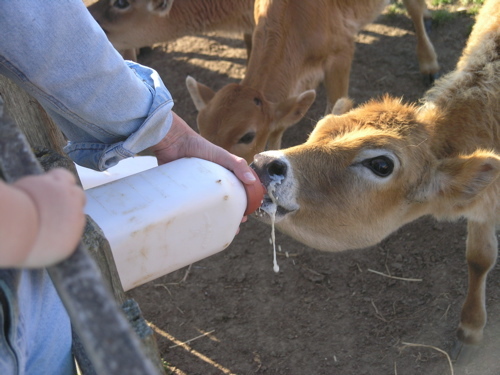 In the U.S., more than 42 million cattle suffer and die for the meat and dairy industries every year. At Imagine Farm, students will interact with cows face to face, and learn about their distinct and interesting personalities. In addition, students will sample delicious and healthful alternatives to “beef” and dairy products. Chickens are interesting, inquisitive animals. They are as intelligent as cats and dogs, and even some primates. Chickens are very social and enjoy spending time with other chickens, scratching for food, taking dust baths, roosting in trees, and lying in the sun. 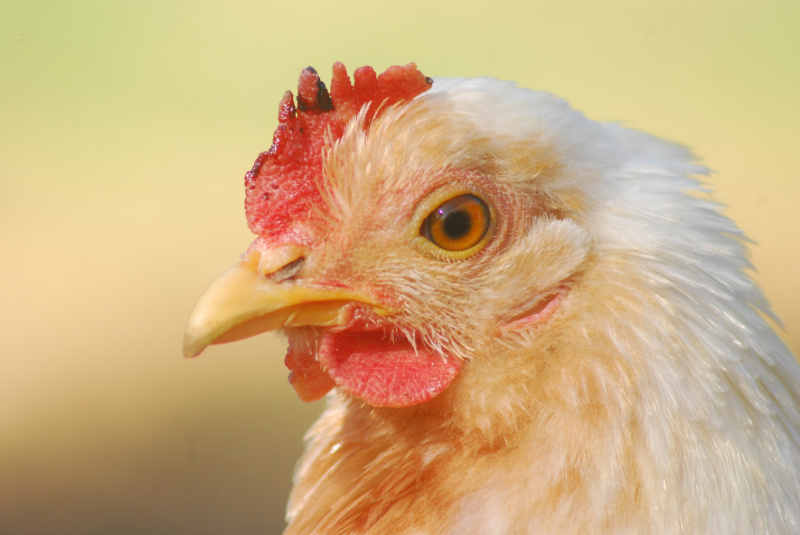 Tragically, chickens on factory farms never get to experience natural behaviors. On factory farms, a baby chick will never even be allowed parental contact. Chickens are not allowed to take dust baths, feel the sun on their backs, breathe fresh air, roost in trees, or build nests. At Imagine Farm, students will interact with chickens face to face, and learn about their distinct and interesting personalities. In addition, students will sample delicious and healthful alternatives to eggs and chicken flesh. 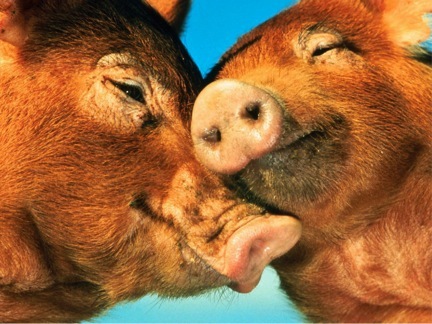 Pigs, like dogs, are friendly, outgoing, sensitive, loyal, and intelligent. They prefer to spend their time playing, lying in the sun and exploring their surroundings. Pigs are curious, insightful creatures who are widely acknowledged to be smarter that 3 year-old children, dogs and even some primates. Tragically, most pigs spend their whole lives in cramped, filthy warehouses under the constant stress of intense confinement and are denied the ability to engage in any natural behaviors. At Imagine Farm, students will interact with pigs face to face, and learn about their distinct and interesting personalities. In addition, students will learn about food options by sampling delicious and healthful alternatives to pig flesh (“pork”, “ham”, “bacon” and “ribs”). 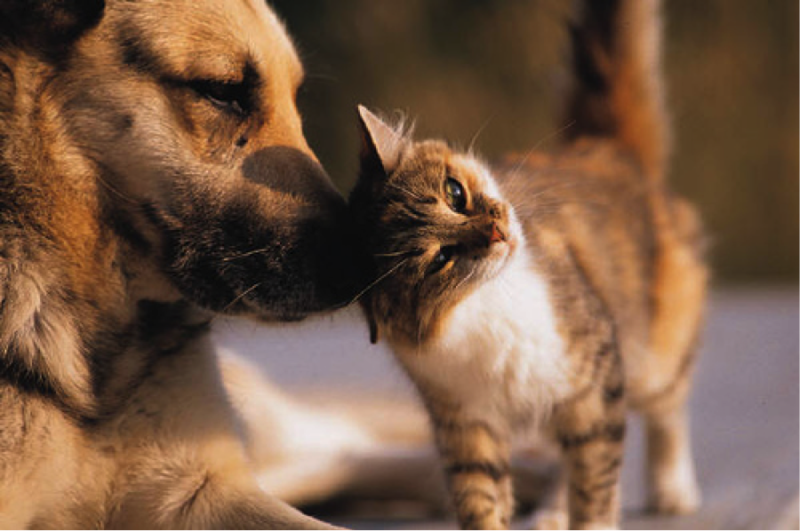 Dogs and cats are the most popular companion animals in the United States. They are funny, guileless, and open. They offer love, companionship and loyalty. Studies show that people who have animal family members are healthier and happier. Millions of dogs and cats end up in shelters each year. Many of them are surrendered for reasons such as marital breakups, families moving to different homes, minor behavioral issues, death in the family, economic concerns, no identification. Tragically, 4 million healthy, adoptable animals are killed each year in America’s shelters. Over seven animals per minute are killed in shelters unnecessarily. That means more than 9000 animals per day. At Imagine Farm, students will learn about the emotional and physical needs of cats and dogs, issues surrounding animal overpopulation, the importance of the adoption of animals in pounds and shelters, the need for life-long commitment to animal family members, and how to stop animal abuse. Horses are majestic and powerful animals. Despite their great size, horses can be very fragile animals, susceptible to a wide variety of serious illnesses and injuries. Horses are very popular and available, but many new horse caretakers have very little understanding of a horse’s physical and emotional needs and limitations. They do not know what is right, what is wrong, or what is cruel. 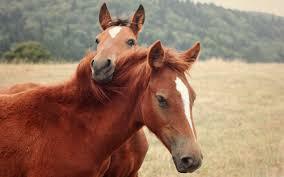 Horses often suffer abuse due to carelessness and ignorance. Most of these unintentional abuses could be avoided if people were better informed. At Imagine Farm, students will interact with horses and learn about their interesting and distinct personalities. They will learn about the emotional and physical needs of horses as well as hands-on caretaking.